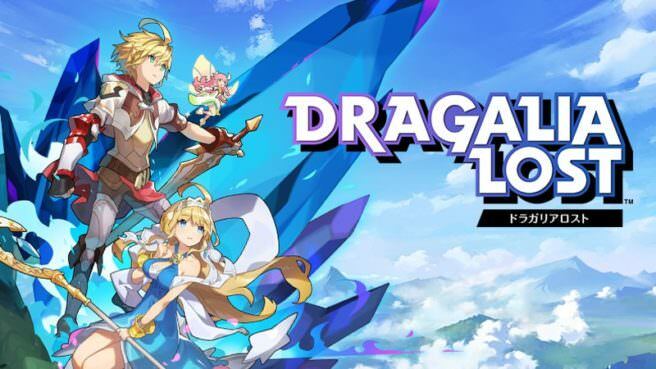 Nintendo’s Dragalia Lost Mobile Direct has come to an end earlier today. The Direct showed players how they could create a party of adventurers and set off on a grand journey to save the Kingdom of Alberia. The game also supports online multiplayer for up to 3 friends. Pre-register now on the official website to receive goodies at launch. Nintendo debuted a video detailing many of the features coming to Dragalia Lost.